Intasound P.A. were proud sponsors of yesterday’s Ben Fund Bonanza at Leicester Speedway. We backed Bjarne Pedersen, Adam Skornicki and Josh Grajczonek for the Rest of the World Team and also heat 6 of the main event against TEAM GB. 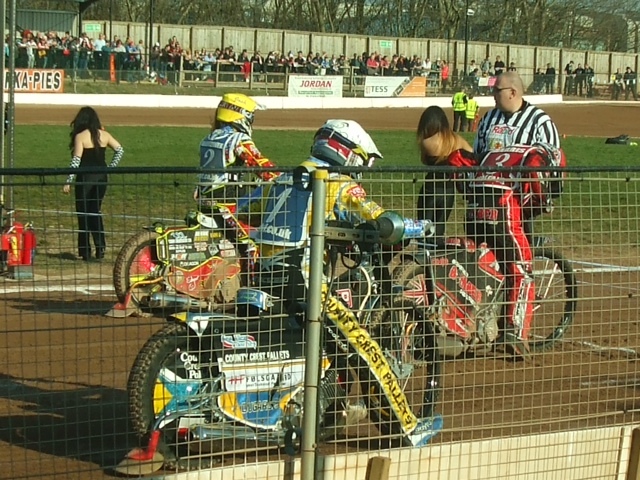 A great day was had by all with over 3000 spectators raising money for injured speedway riders (SRBF).